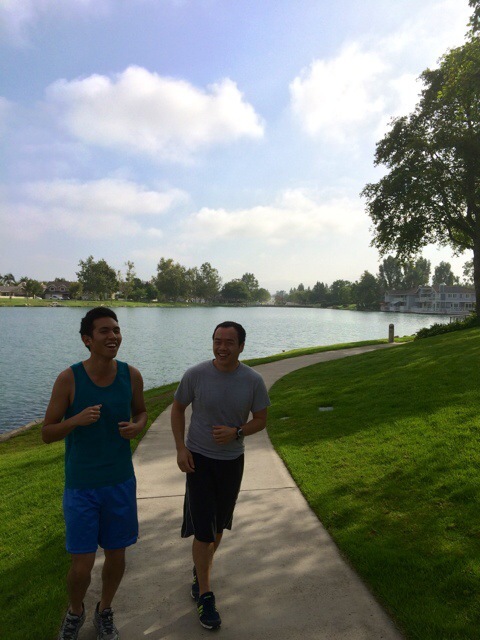 It’s been almost a year and half since I started running 5K every Sunday morning. One of the biggest reasons I was able to continue and keep up with is the men you see in the picture above. Anything worthwhile takes work. What makes work enjoyable is community. What makes community worthwhile is commitment. Where does your commitment come from? Are you committed to anything or anyone? I want to encourage you take a step in the direction of following Jesus and find out that he is in fact good, gracious, great and glorious God who is worthy of your worship.